Express Entry candidates who receive an Invitation to Apply, or ITA, for Canadian permanent residence will now only have 60 calendar days to submit their complete electronic application, the Government of Canada announced Tuesday 26th June 2018. Immigration, Refugees and Citizenship Canada (IRCC) said the revised deadline will only apply to Express Entry candidates who receive an ITA after June 26th, 2018. The previous deadline of 90 days will still apply for candidates who received an ITA prior to June 26th, 2018. The latest of the draws was conducted on the 20th of February, 2019. In it, IRCC issued 3350 invitations, CRS score of the lowest ranked was 457. Please share the information with anyone who might be concerned. Cut-offs would be rolled back to (440-445) in the upcoming draws. 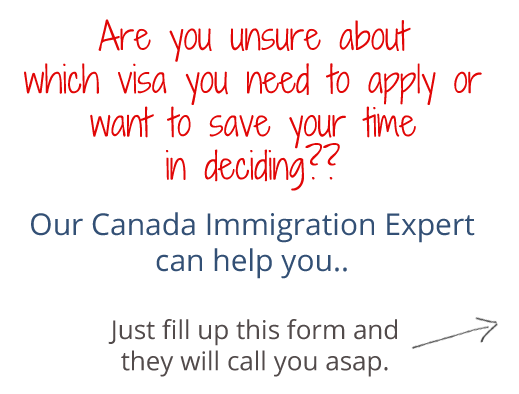 Our Canadian Immigration experts always recommend candidates to keep an eye on past scores so that they are aware of the trends taking place. 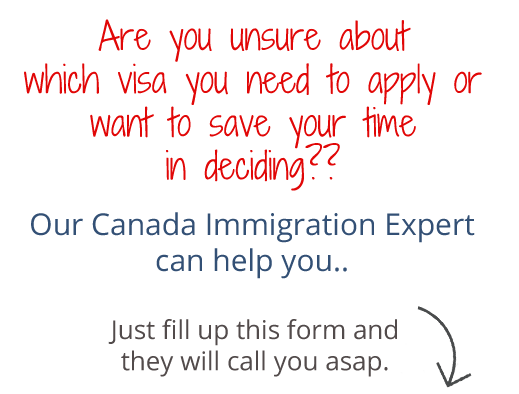 If you are aware if there is a rise or drop in the scores, you know what to expect in terms of the competition level for your Express Entry Application. Therefore, we have presented the scores of draws numbers 108 to 110 for your convenience in our latest Smartmove2Canada Blog update. Are you considering your options for Australia too? ?